Developmental Services Ontario is your first contact to establish eligibility for services and to begin the application process. 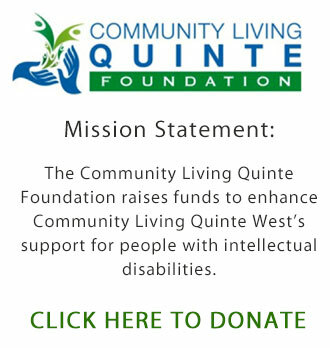 Community Living Quinte West supports people with an intellectual disability to fully participate in community life. We are available to answer any questions or to help you navigate thru this process. Please contact Connie McLean, Manager of Community and Family Supports, at 613-394-2222 or at connie@clqw.ca.